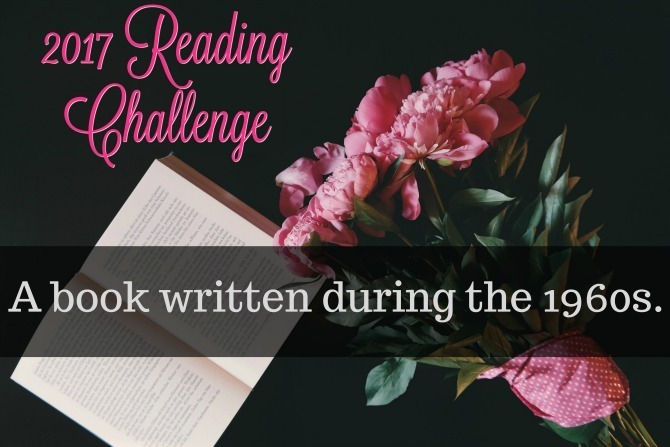 2017 Reading Challenge: A book written during the 1960s. As hard as it is to believe, we are down to the final third of 2017, which means that my 2017 Reading Challenge journey through literary history is inching closer to the 21st century. 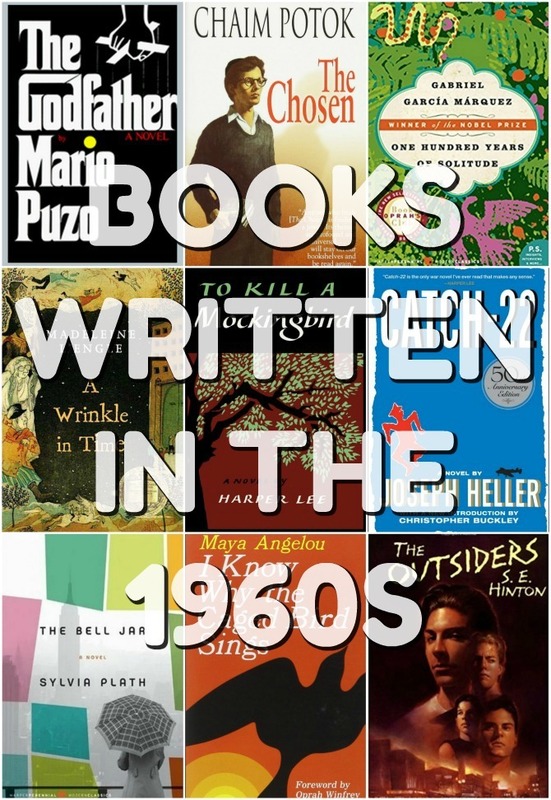 This month’s challenge was to read a book written during the 1960s. The “turbulent but creative 1960s” were an outward expression of the alienation and stress underlying the 1950s. The decade was dominated by the Civil Rights movement, feminism, antiwar protests, and the advent of a new counterculture that is still playing out in American society today. Much of the literature in the 1960s flowed with the turbulence of the era. Themes of racism, mental health issues, and violence speak to the tumultuous nature of the decade. A wave of new journalism blurred the lines between fiction and fact, resulting in novels grounded in truth, and nonfiction that skewed towards fantasy. For my personal selection of a book from the 1960s, I steered clear of the controversy and instead went the children’s literature route. A handful of the more prominent children’s titles from the ’60s have a harsher/realistic tone, but most were fantastical or whimsical in nature. This is definitely the case with my book of choice, The Phantom Tollbooth. After months of working on his original book, Juster was taking a break from the project when a conversation with a child provided him with the idea for a necessary distraction. He began writing about the things he had wondered when he was a child himself, the things he had a hard time understanding about the world and how it operated. 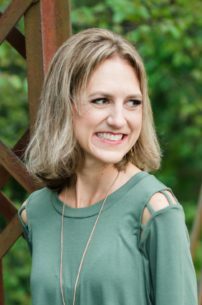 A story began to take shape, then the pet project led to a book deal, and eventually The Phantom Tollbooth was born. The Phantom Tollbooth is a fantastical adventure story filled with puns and idioms, magic and riddles, morals and axioms. The story begins when the perpetually bored young Milo receives the unexpected gift of a magical tollbooth. Of course, Milo responds as one does when receiving a tollbooth in the mail: he hops into his toy car and drives right through it. Milo is transported to the troubled Kingdom of Wisdom, where he embarks on a quest to restore order by rescuing two princesses named Rhyme and Reason from their prison in the Castle in the Air. Milo is soon accompanied by Tock (a literal “watchdog” with an alarm clock on his side), and together they venture through all manner of lands and wordplay. They get lost in the Doldrums, are forced to literally eat their words in the land of Dictionopolis, interface with a Mathemagician in the capitol of Digitopolis, and face their fears in the Mountains of Ignorance, all in an attempt to settle the dispute over whether letters or numbers are more important. This book has been on my radar for decades, but I somehow escaped reading it in all my years as a student and teacher. And I’m actually quite glad that I didn’t read it until I was older. 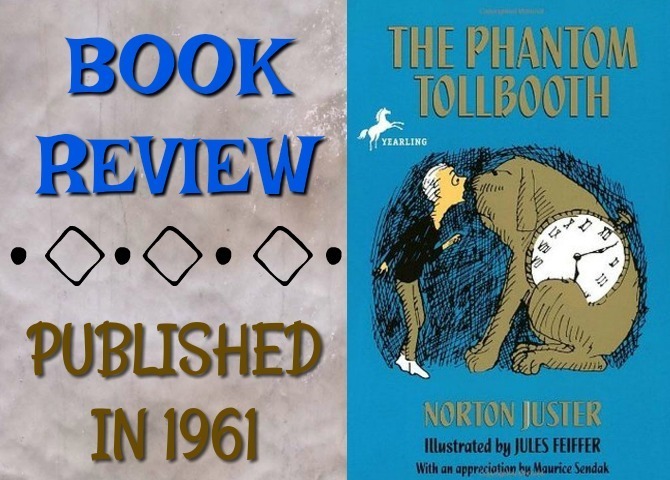 Though technically written for a younger audience, its plot is very thin; the genius of The Phantom Tollbooth lies in its wordplay and overarching themes of how and why we learn, and I don’t know that I would have appreciated the witticisms or pedagogic motifs as a younger reader. However, as an adult I found the writing style quite brilliant. I love words, so the puns were right up my alley. And as a parent of a toddler, I spend quite a bit of time thinking about how we take in information, and how that information transfers to real life; it was fun to see Milo encounter these ideas on his journey, and the story led both him and me to engage in some creatively induced metacognition. While I am glad that I read this book when I did, the former teacher in me couldn’t help but notice the abundance of teaching opportunities within the pages of The Phantom Tollbooth. With each chapter I found myself mentally writing lessons plans and designing bulletin boards inspired by the story’s various themes. The Phantom Tollbooth is an interdisciplinary-minded teacher’s dream come true! And while I don’t think that I personally would have appreciated this book as a child, apparently many children do: my favorite part of my edition of the book was the Afterward, in which many notable authors and educators (Suzanne Collins, Philip Pullman, and many more) share how The Phantom Tollbooth was a childhood favorite that transformed their relationship to literature. It is amazing to see how this one book inspired so much more creativity. 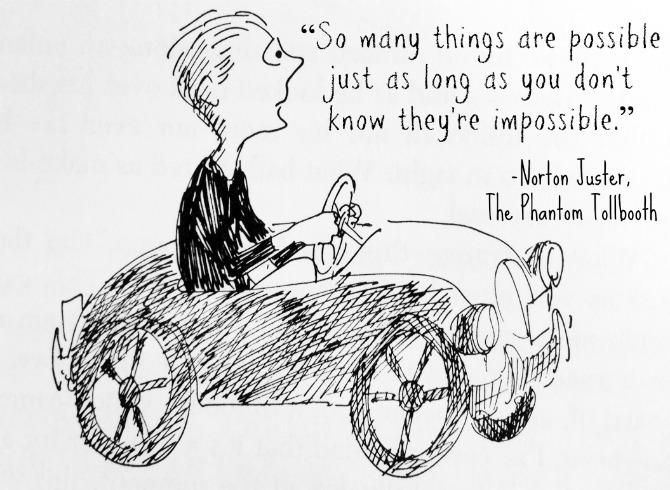 Norton Juster clearly gave the world a treat with The Phantom Tollbooth. To Kill a Mockingbird, by Harper Lee (published in 1960) <– My all-time favorite book, EVER! The Outsiders, by S.E. Hinton (published in 1967) <– I enjoyed reading through this with my middle-school students. The Chosen, by Chaim Potok (published in 1967) <– This one made a big impression on me when I read it as a high school sophomore. Have you read The Phantom Tollbooth? What did you think? What book would you select to read from this decade? ← Quotable // from Martin Luther King, Jr.